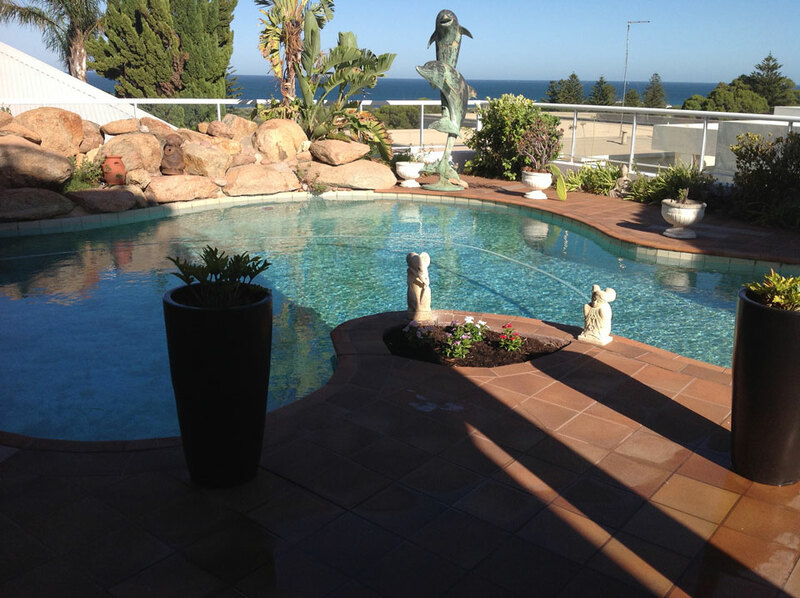 The Pool Renovators offer a complete pool resurfacing and outdoor area renovation in Perth. From swimming pool resurfacing and recoating, to complete transformation of your outdoor living area into a beautiful and functional lifestyle space that you will enjoy for years to come. 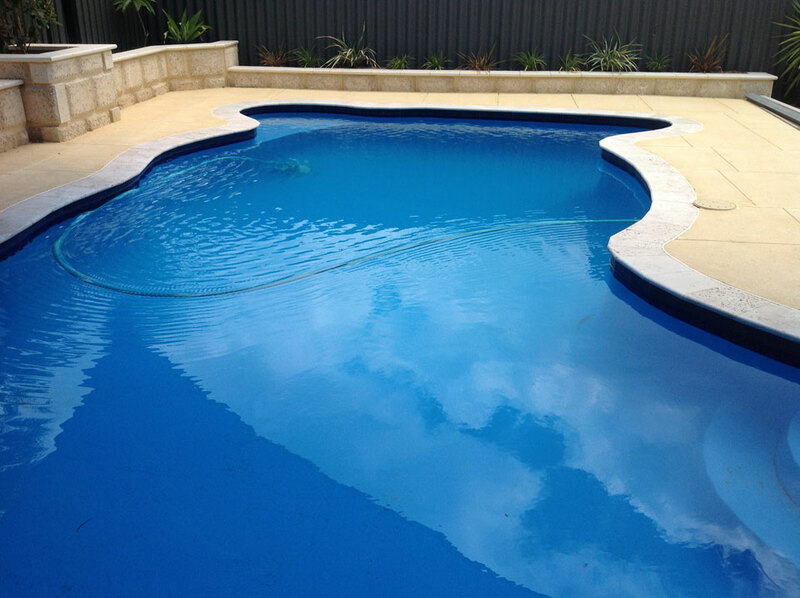 We offer both swimming pool construction or a revitalizing resurfacing of your existing pool. With a complete service, from initial design consultation to handover, we will work with your ideas to provide an outdoor living space that reflects your lifestyle. Focusing not only on your swimming pool renovation, you can have your whole outdoor area transformed into an area that becomes a useful and inviting area of your home. From Swimming Pool Design to Landscaping… we have it covered. 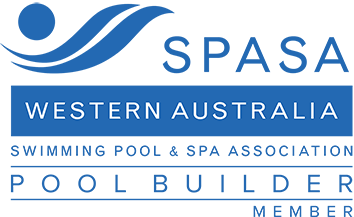 Using your swimming pool as the centre-piece for your outdoor living is a logical way to design your outdoor living space, particularly in Australia. With so much time spent outdoors, we can help make your yard into a useful and inviting living space, for relaxing by the pool or entertaining family and friends. From pool design to construction, we have the experience and skills to create that special entertainment area that is unique to your requirements. 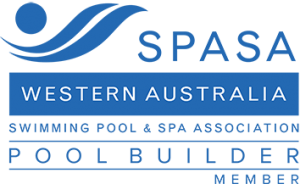 We come to you, so we can discuss exactly what you need for your specific swimming pool – whether it’s a fibreglass pool, a vinyl pool or a concrete swimming pool. Perhaps you need a fibreglass pool resurfaced, or a vinyl pool converted to a fibreglass, or perhaps it’s replastering your concrete pool. Maybe you are building a brand new house and want an exclusively designed and built concrete swimming pool and spa. You name it, we can build it when it comes to swimming pools. 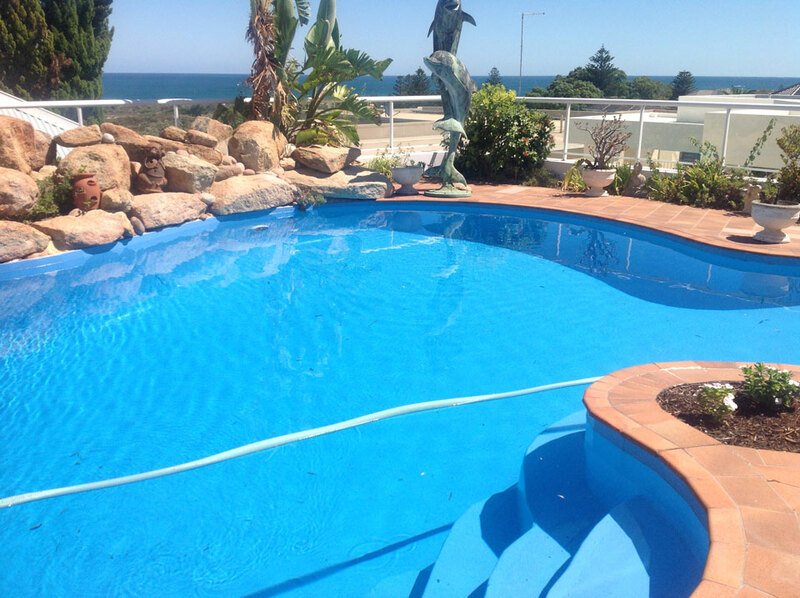 We have over 30 years of experience, so there is no doubt we know swimming pool construction and resurfacing. Maybe it’s a recoating you are after, or an outdoor kitchen and patio to entertain friends and family. Perhaps it’s a new compliant skimmer box or pump and filter you need. No matter what your needs are, we will gladly provide you with our expertise and an obligation free quote.